LANGLEY, BC – Trading Post Brewing has announced the release of a beer created in collaboration with Fort Langley National Historic Site to celebrate Canada’s 150th anniversary. Est. 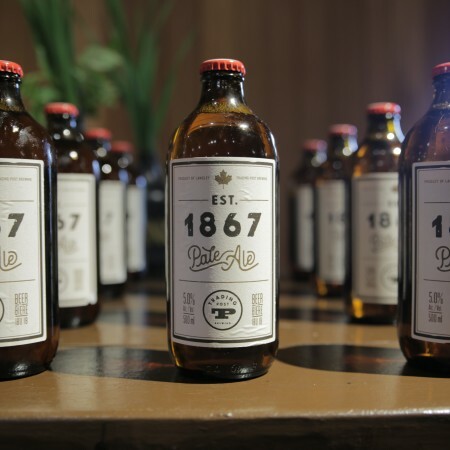 1867 will be pouring at the Trading Post booth at the Fort Langley Beer & Food Festival on May 20th. It will also be available through the spring and summer at lelem’ at The Fort Café in Fort Langley National Historic Site.